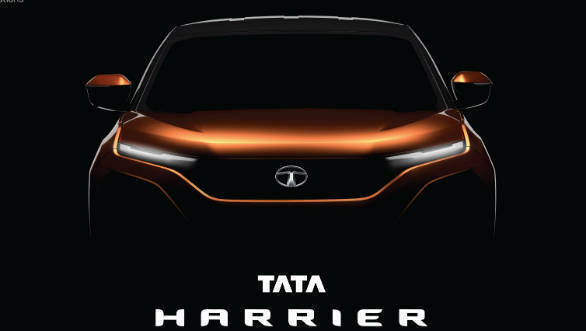 As had been widely reported, Tata Motors has decided to name the production version of the H5X SUV the Tata Harrier. The company says the 'Impact 2.0' design philosophy will offer extraordinary exterior design, thoughtfully and intelligently designed plush interiors, future-ready connectivity and best-in-class infotainment. 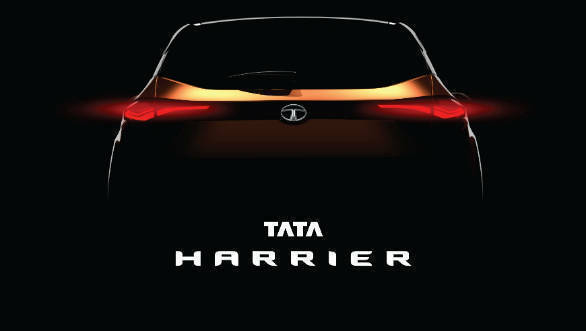 Tata Motors also announced the commercial launch of the car's digital media campaign which will chart its progress right from the concept stage to the launch next year. The firm will be launching a website in this regard, along with a dedicated brand Instagram handle. The production H5X will be based on Jaguar Land Rover's entry-level SUV platform, variations of which support cars like the Land Rover Discovery Sport, Jaguar E-Pace and the Range Rover Evoque. Tata's version, called Omega-Arc (Optimal Modular Efficient Global Advanced Architecture), will involve the use of cheaper materials and components to keep costs down. 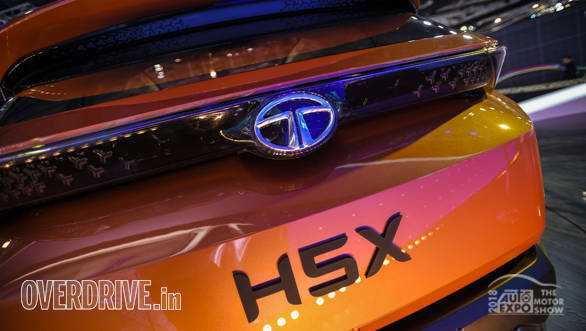 The production H5X will be powered by the Multijet II engine from FCA, as seen in the Jeep Compass, in two states of tune - 140PS for the 5-seater version and 170PS for the 7-seater. Both two and four-wheel drive will be available and transmission options will be a 6-speed manual and automatic. The 5-seater should come in the Rs. 9 to 12 lakh price bracket. 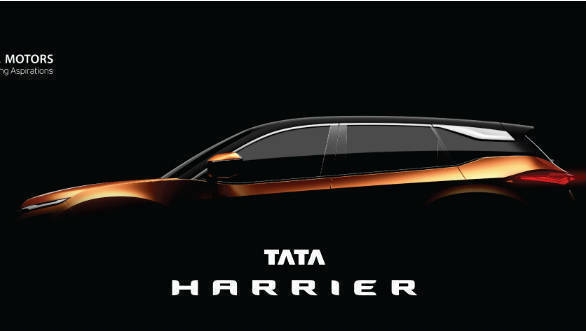 The exterior design of the production car will follow Tata's Impact Design 2.0 showcased at the 2018 Auto Expo. So, a slimmer front grille and lights, aggressively contoured side profiles, steeply raked roofline and large wheel sizes can be expected. The interior also will have to be the best ever fitted to a Tata car and build on the progress the firm has been making in this aspect.